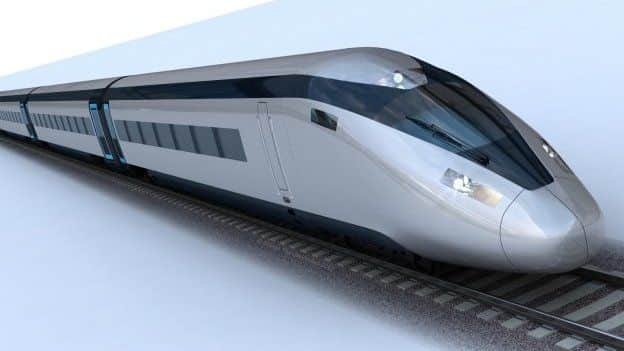 HS2 has launched the tender process for the design and development of four railway stations on the high speed rail project. Contract opportunities have now been announced and the search has started for architects, designers and developers to deliver four new stations worth up to £220m. The winning bidders will begin work with HS2 on three brand new stations located at Birmingham Curzon Street, Birmingham Interchange and London’s Old Oak Common. As well as these three stations, a spate procurement process will take place for a master development partner for the expansion of London Euston. HS2 commercial director Beth West explained: “We’re looking for the brightest and the best from across the industry to help us deliver one of the most tangible legacies of the HS2 project – three brand stations and a major expansion of London Euston. Bidders for the station designs and the Euston Master Development Partner are expected to be shortlisted in the summer, with contracts signed early next year.